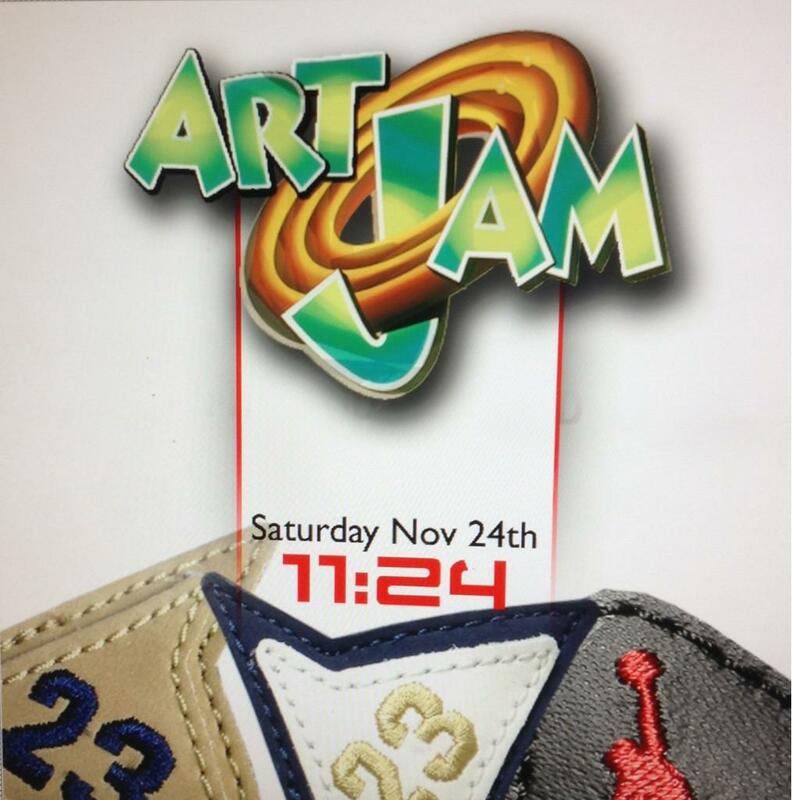 Philly-based painter Taqiy will be hosting his annual themed art expo at The Legendary Sigma Sound Studios on November 24, 2012. This year's art show, referred to as "Art Jam", will be highlighting basketball legend Michael Jordan with exclusive paintings presented in a creative and fashionable manner. Taqiy says "This event is in honor of the brand and legacy Michael Jordan has created throughout the past five decades." World-renowned celebrity deejay, Dj Aktive accompanied by KontraBand (rapper Common's band) will keep the event guests on their feet. There will also be live barber presentations by Kenny Duncan and Danny Amorium. Philly's own Gogo Morrow and Chill Moody are scheduled to perform as well. Special invited guests include: Jardine Jordan (Michael Jordans daughter), Marsha Ambrosius, Sterling Simms, Jahlil Beats, Raheem Brock,Teyana Taylor, Brent Celek, Cole Hammels, Black Thought, Young Chris, Dj Jazzy jeff, and many more! There's will be an open bar, a contest for best exclusive sneaker, and many more giveaways! The event is 18+ to enter, 21 to drink. Doors open at 8pm -12 am. Event sponsors include: Sole Control Sneaker movement located in Northern Liberties Philadelphia and Barefoot Wines, and Vitamin Water.